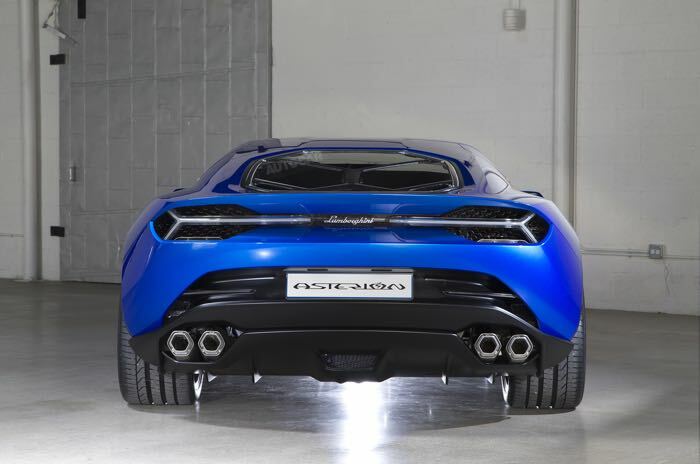 The Lamborghini Asterion was unveiled back in October, and now the guys from Autocar have managed to get some close up photos of this new hybrid concept car. 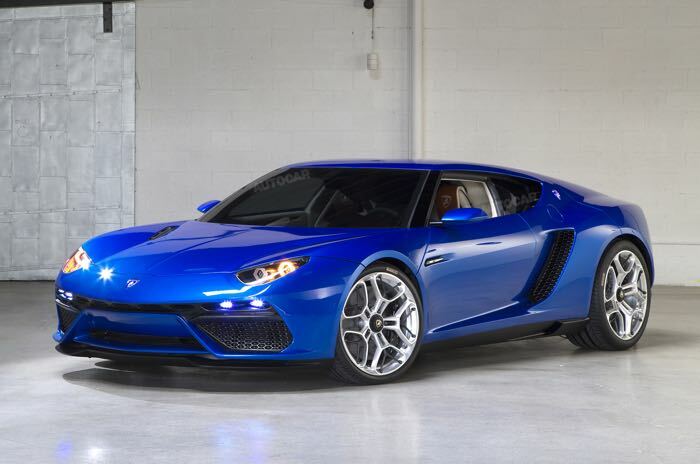 This new hybrid Lamborghini Asterion comes with a naturally aspirated V10 engine, there are also three electric motors, which gives the Asterion a combined HP of 910 HP and a o to 60 MPH time of just 3.0 seconds. 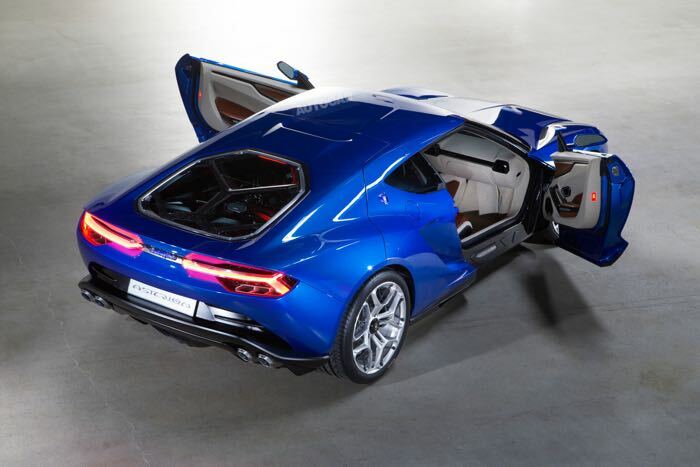 The Lamborghini Asterion can travel around 31 miles on the electric engines alone, the electric engine has a combined power output of 296HP. 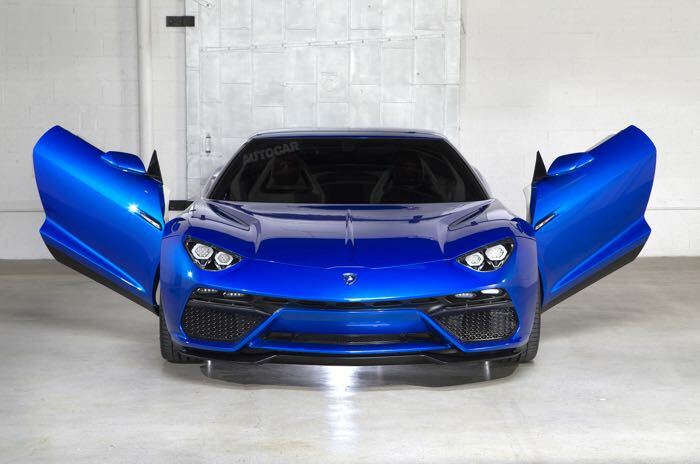 As yet there are no details on whether Lamborghini will put the Asterion into production, you can see lots more photos of this hybrid super car over at Autocar the link below.